FREE SPEECH 15: What do you do when your college is at the center of a national controversy? 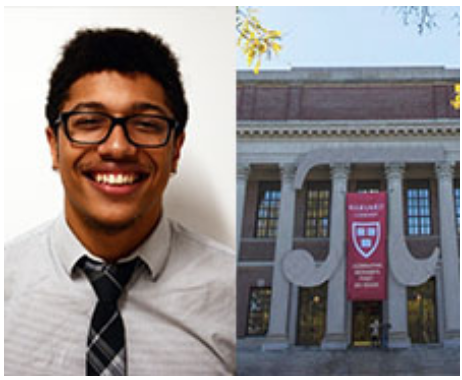 Nicholas Whittaker is a rising senior at Harvard College, where he studies philosophy. In his free time, he contributes opinion writings to the Harvard Crimson. In this episode, he talks about the misconstrual of student demands against inviting speakers such as Charles Murray, and the responsibility of prestigious universities such as Harvard in setting an example in equality, inclusion, and scientific rigor.